As you may have heard or seen, I’ve written another book that I am looking forward to sharing with you all. 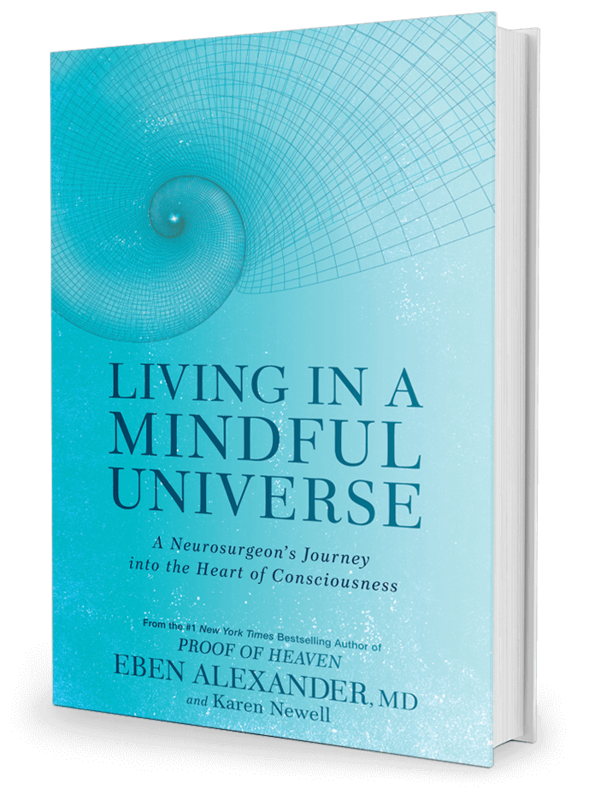 On October 17, 2017, Rodale Books will publish my latest work, Living in a Mindful Universe: A Neurosurgeon’s Journey Into the Heart of Consciousness, which I’ve co-authored with Karen Newell, co-founder of Sacred Acoustics. Those who know us will recognize the valuable nature of her contributions. 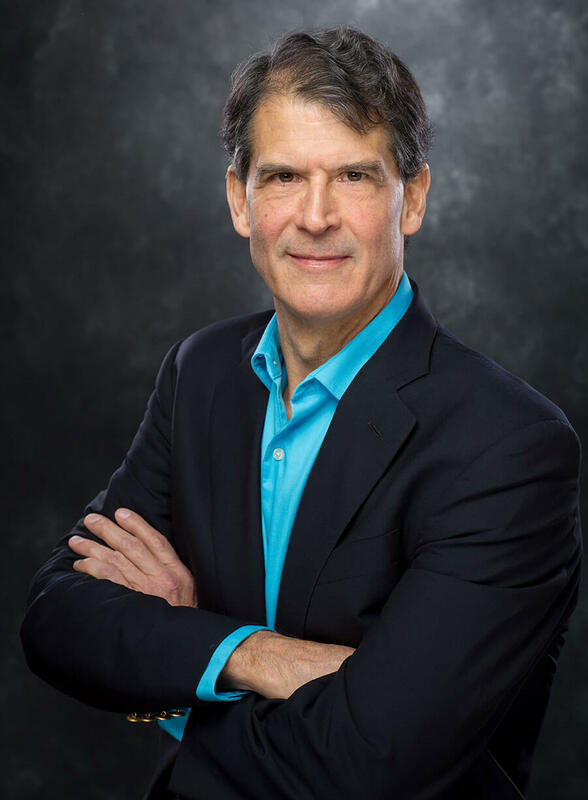 Living in a Mindful Universe relates the emerging view of consciousness that is revolutionizing the scientific community, and is, in many ways, the continuation of my journey since writing Proof of Heaven. This journey parallels an unprecedented shift in the western scientific paradigm that, when fully incorporated, will lead to far more meaning and purpose in our lives. Beginning with greater influence on our health, our connection with the universe will lead to enhanced insight and creativity and our ability to influence the evolution of reality, clearing a pathway towards harmony and peace in our lives and in the world-at-large. Through meditation and other methods, we can discover an inner stillness deep enough to connect with our divine spiritual nature. It is this connection that I have personally experienced, and with Living in a Mindful Universe, we show readers how to achieve this same access to the Collective Mind. I’m pleased to write that the book is officially available for pre-order and can be ordered wherever you prefer to purchase books. I hope you’ll consider pre-ordering the book. Booksellers are listed at the bottom the Living in a Mindful Universe page. In the meantime, we’ll be sharing snippets of wisdom and quotes from the book, as well as quotes by individuals who have inspired me, on my Facebook page. I encourage you to follow along and like my page here. Karen and I will be back on the road beginning in August with a full schedule of workshops. Join us to learn more about the Mindful Universe and how to become more deeply connected with all.